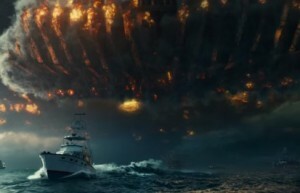 Independence Day Resurgence SBL Trailer!! They’re back!! The aliens look for revenge against the human race in the sequel to the 1996 film, which went on the be one of the Highest Grossing films of all time!! 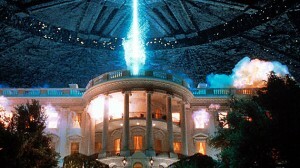 FOX gives ‘go ahead’ for Independance Day 2! !